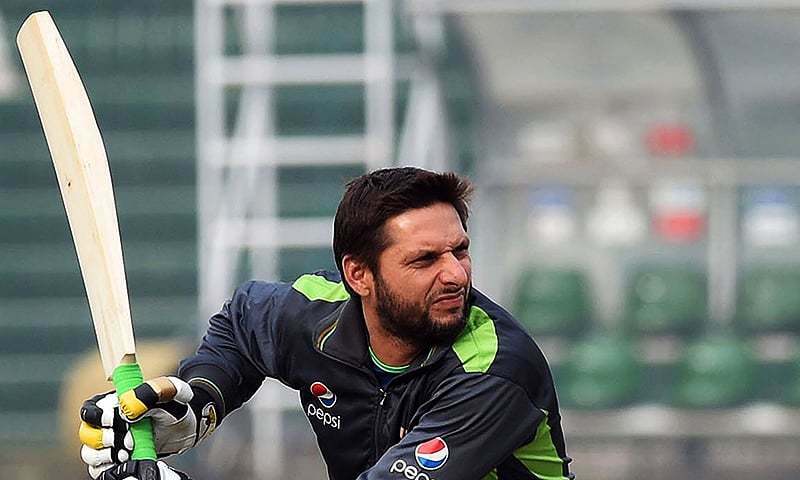 Shahid Afridi is leading the table with 351 sixes in 369 ODI innings. This player is known for its boom-boom playing style. Team mates call him “Lala”. He is a known killer who loves to destroy the momentum of bowlers. His most number of sixes record is quite impossible for others.